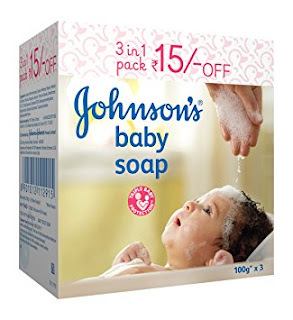 Dermatology and Allergic tested, John's baby soap is very good for your baby's skin and keep it nourished with essential oils and Vitamin E. It gives gentle nourishing and preserves the natural moisture. The soap is gentle and mild. 2. Click to add to the cart and login or register.